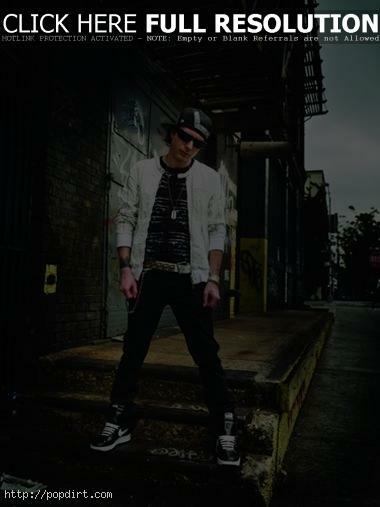 Kevin Rudolf is out with the music video to his new single ‘Let It Rock’, featuring Lil Wayne, off the Miami Beach, Florida pop singer’s upcoming debut album on Cash Money/Universal Republic. The song is available on iTunes. Watch it below. wow! I LOVE this song! I didn’t realize Kevin is so H.O.T.! This song is awesome..gets ya “Rockin”..he has so much talent he didn’t “need” lil Wayne on here at all..I wish Kevin the best and more songs like this from him would be awesome! wow this is the sh**! yo this song rocks! I love it! This song is awesome. It ROCKS. Kevin Rudolf is the most awesomest person in the world. I love Let It Rock. I listen to it at least 5-10 times a day. I am listening to it right now. I still enjoy this song but it’s time he puts out a new one so when is the next single, better yet, is the full album going to be released? Keep it up Kevin! A total fan!